This carefully crafted ebook: "BLEAK HOUSE (Historical Thriller Based on True Events)” is formatted for your eReader with a functional and detailed table of contents. 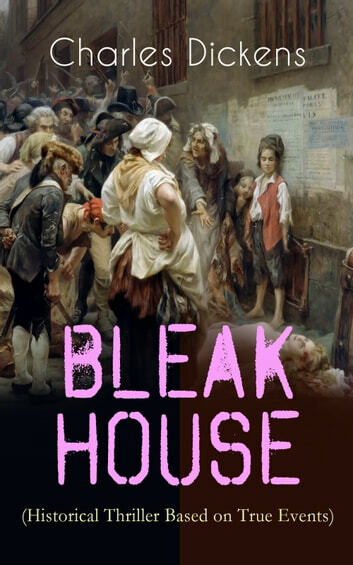 At the centre of Bleak House is the long-running legal case, Jarndyce and Jarndyce, inspired by a real-life Chancery case, which came about because someone wrote several conflicting wills, which than led to numerous family feuds, schemes and murder. Charles Dickens (1812-1870) was an English writer and social critic. He created some of the world's best-known fictional characters and is regarded as the greatest novelist of the Victorian era.